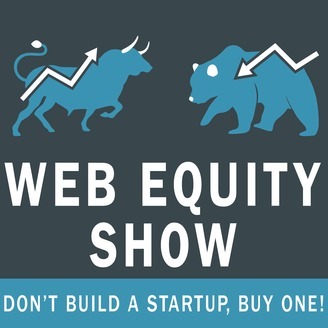 “Don’t Build a Startup, Buy One!” This show is dedicated to providing successful entrepreneurs with the next steps on leveraging their capital to buy the right business, and also how to maximize sales in their own web portfolio. Justin Cooke, co-founder of Empire Flippers and Ace Chapman, an exceptional Business Acquisition Specialist take you through the steps to achieve next level results and help you scale your life and goals. 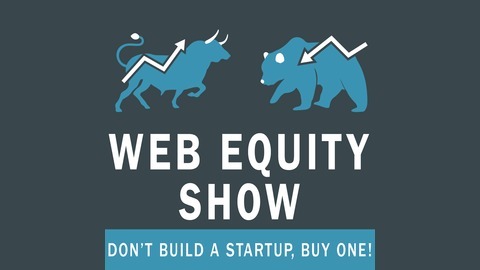 For some of the very best information for your web portfolio sign up at www.webequity.com/gift right now. In this final episode for Season 4, we answer questions from the audience about buying and selling online businesses and portfolio ownership.